NPR Jazz has a thought-provoking blog post by Kurt Ellenberger titled “It Can’t Be Done”: The Difficulty of Growing a Jazz Audience where he makes the point that in many places, the very language we use to define the “problem” of modern jazz is what prevents us from finding the answer. I believe the author is on to something here and I believe his piece conforms to my beliefs about “jazz” music: do what you love and an audience will find you. 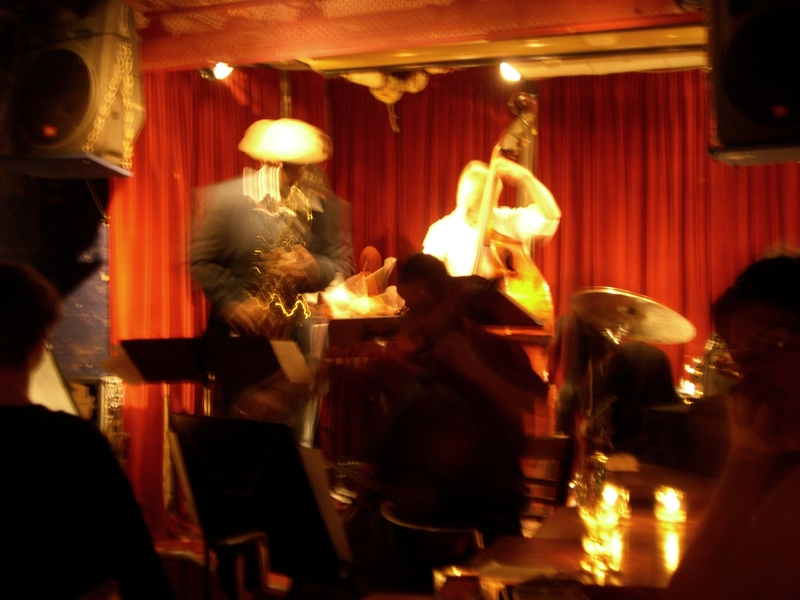 Jazz will ossify if people are concerned about finding audiences that are in the past. The audience you want is in the future, and you must create something to find it.